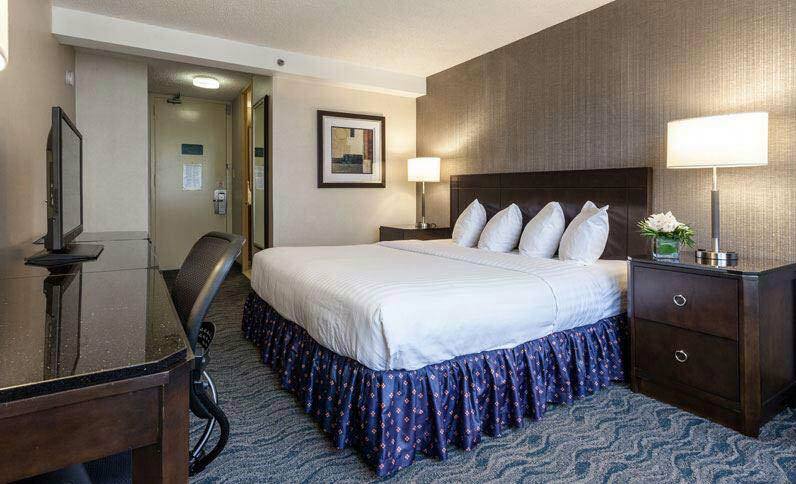 The BEST WESTERN Grant Park Hotel - Chicago Where you'll feel our warm hospitality and outstanding service the moment you arrive! 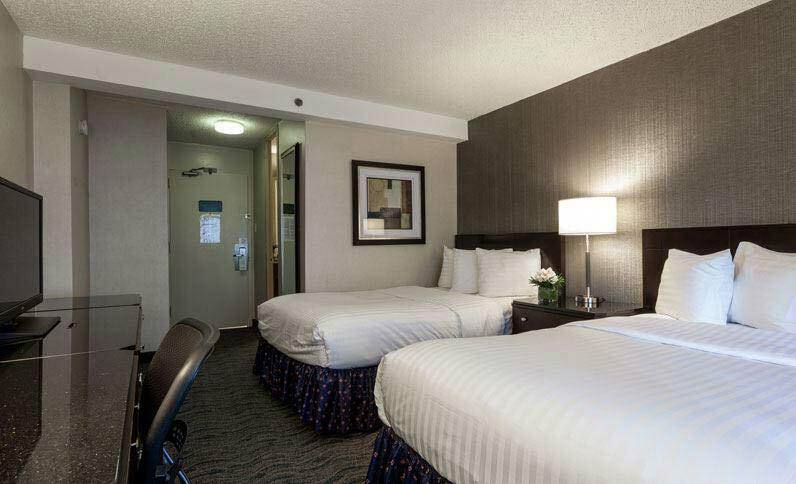 The BEST WESTERN Grant Park Hotel - Chicago "Rest Assured", the perfect accommodations for both corporate and leisure! Mei's Kitchen - Sit a spell, savor a cocktail or tidbit before that big game, shopping or event. We're waiting to welcome you! 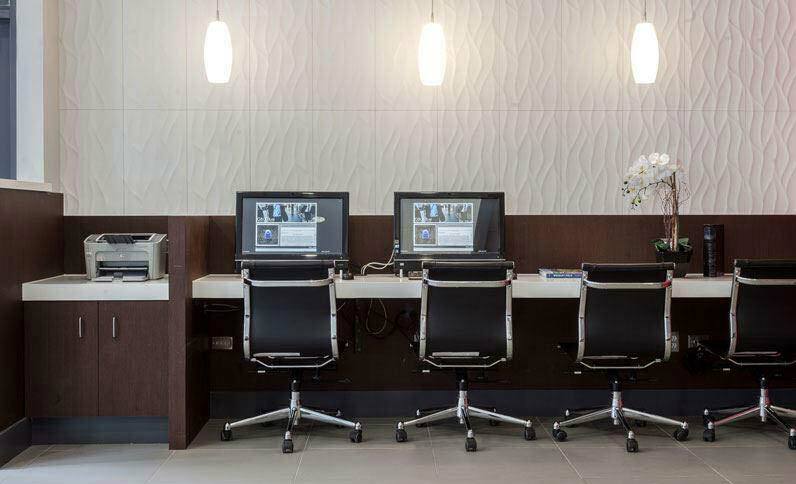 The BEST WESTERN Grant Park Hotel - Chicago Even though you won't want to leave, print your boarding pass in a moment's notice at our convenient business center! 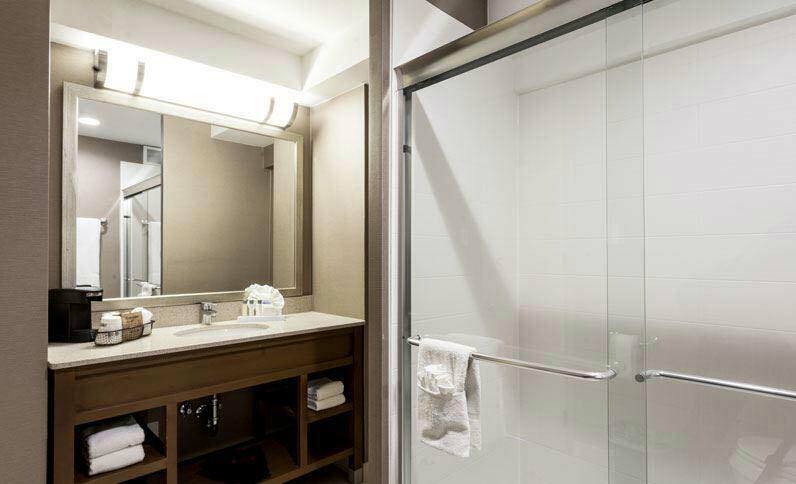 Discover a unique urban experience at our Grant Park hotel in the heart of downtown Chicago. 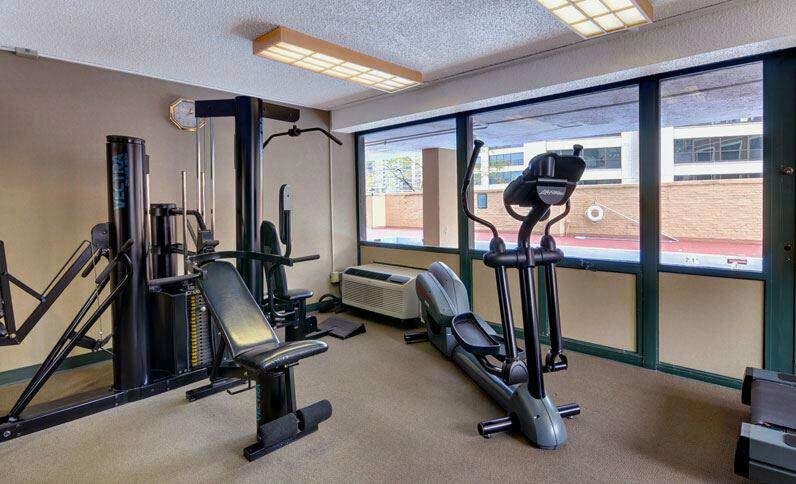 Best Western Grant Park Hotel offers genuine hospitality and thoughtful amenities, from our outdoor terrace with sweeping city views to complimentary Wi-Fi, a business center, fitness center, and a 24-hour front desk to accommodate your schedule. 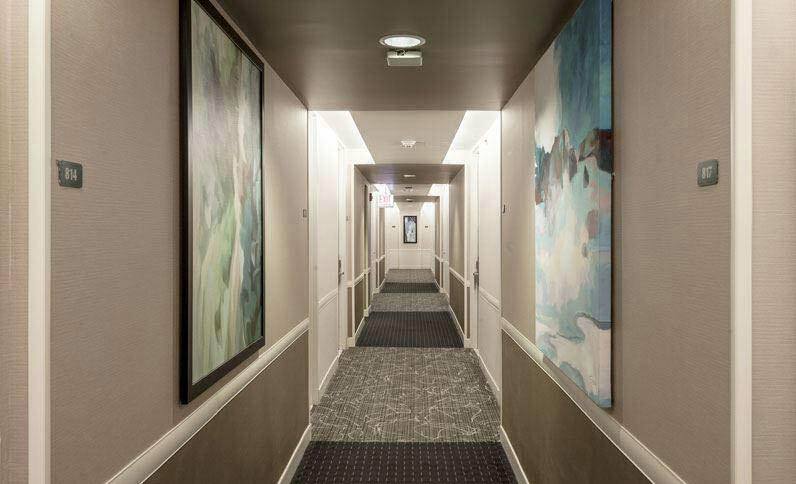 We afford every comfort with acute attention to detail ensuring an ideal stay in the Windy City. 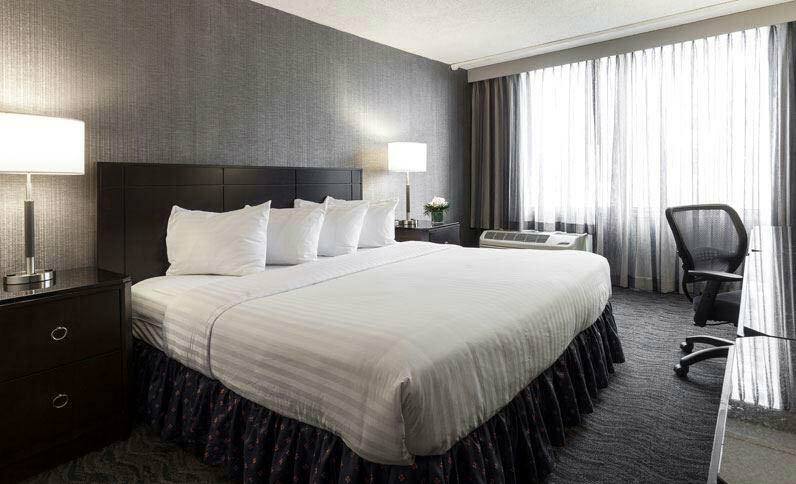 Relax in our modernly designed rooms and suites with lifestyle conveniences including workstations, flat-screen TVs with cable, and downtown views of Lake Michigan or Grant Park. 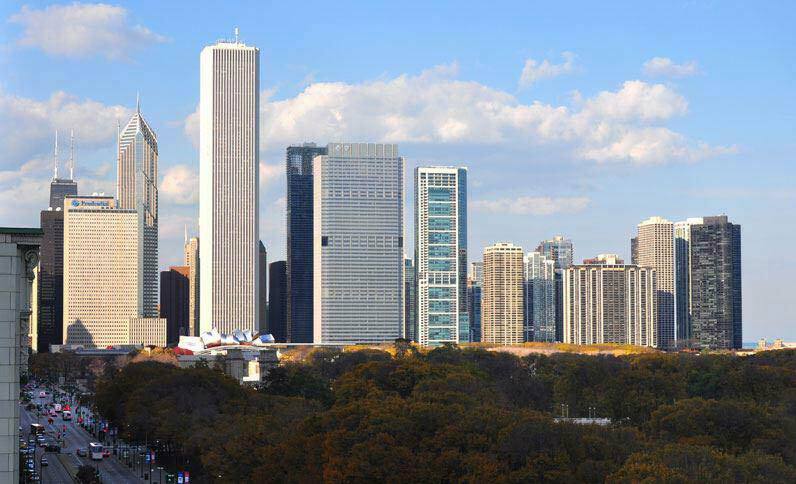 With a Michigan Avenue address overlooking Grant Park, Museum Campus, and Lake Michigan, we offer an ultra-convenient location that's within walking distance to all of the iconic attractions including Soldier Field, Cloud Gate (The Bean), the Art Institute of Chicago, McCormick Place Convention Center, Navy Pier, and premier shopping on Magnificent Mile. Dine at Mei's Kitchen and Coffee Bar or walk to a myriad of award-winning restaurants and casual eateries surrounding our hotel. 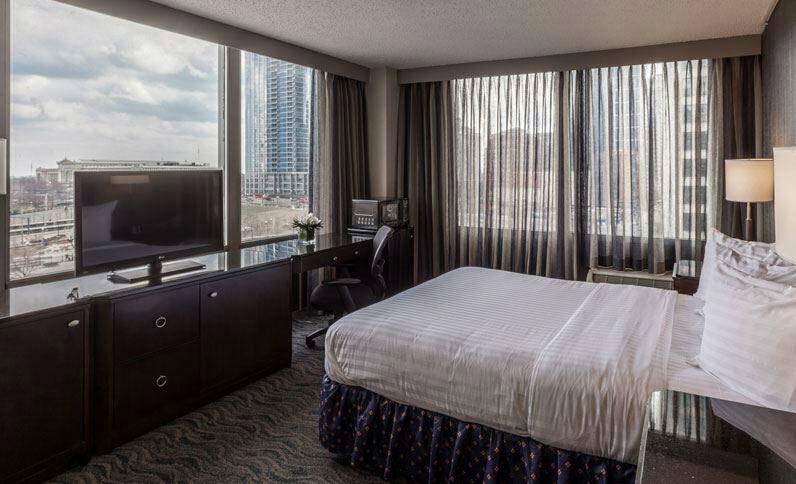 Whether it's business or leisure that brings you to Chicago, Best Western is there. 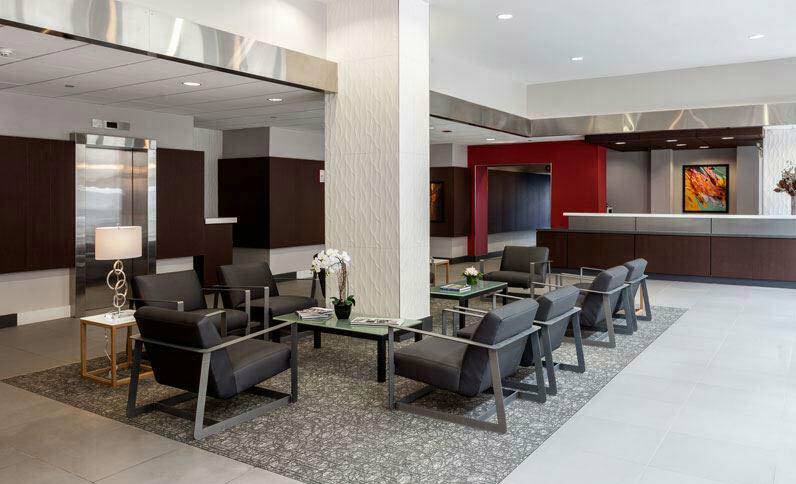 Our Grant Park location is your gateway to downtown Chicago. 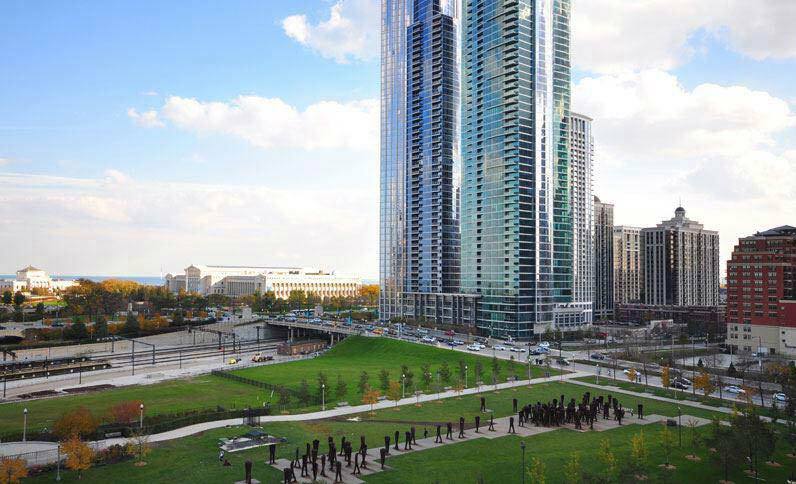 Walk to notable landmarks such as Millennium Park, Buckingham Fountain, the Art Institute of Chicago, and the Museum Campus - all right outside our doors.